Tings Kathmandu The best hotel location in Kathmandu Meet Lakha Lama Rinpoche at Tings in Lazimpat on Tuesday 11th December. It’s a very big pleasure for us to welcome our teacher and dear friend Lakha Lama Rinpoche at Tings Tea Lounge on Tuesday 11th December where he will do teachings and guided meditation from 7.30 to 9 pm. Lakha Lama’s teachings are based on his own life experience but from a Tibetan Buddhist philosophy point of view. His talks are related to subjects from our daily life – like how we can treat/handle fear, worries, stress and other challenges in life and develop awareness on our own deeper capacities and abilities to overcome emotional blockages. During the evening Lakha Lama will guide meditation exercises to develop a clear and calm mind. Admission is free but a donation to cover transportation from Boudha to Lazimpath will be appreciated. Lakha Lama was born in Tibet in 1942 and 5 years later recognized as the reincarnation of the Lama of Batang and thus became the spiritual leader for more than 100,000 people in Eastern Tibet. In 1959 Lakha Lama escaped to India and for five year he was member of parliament of the Tibetan government in exile headed by H.H. Dalai Lama. In 1976 he arrived in Denmark where he met Pia, abandoned monastic life, married and got his own family. Over the last many years Lakha Lama has given weekly teachings, made seminars etc. to the benefit of a constantly growing group of people in Denmark. Now Lakha and Pia have decided to settle in Kathmandu in winter time. Lakha Lama has in his daily life used the knowledge from the Buddhist philosophy about the human mind and the deeper resources. That’s why he is able to pass on wisdom not only in term of knowledge from his philosophical studies, but as personal life experience. Lots of love and compassion. The room is heated and very warm. 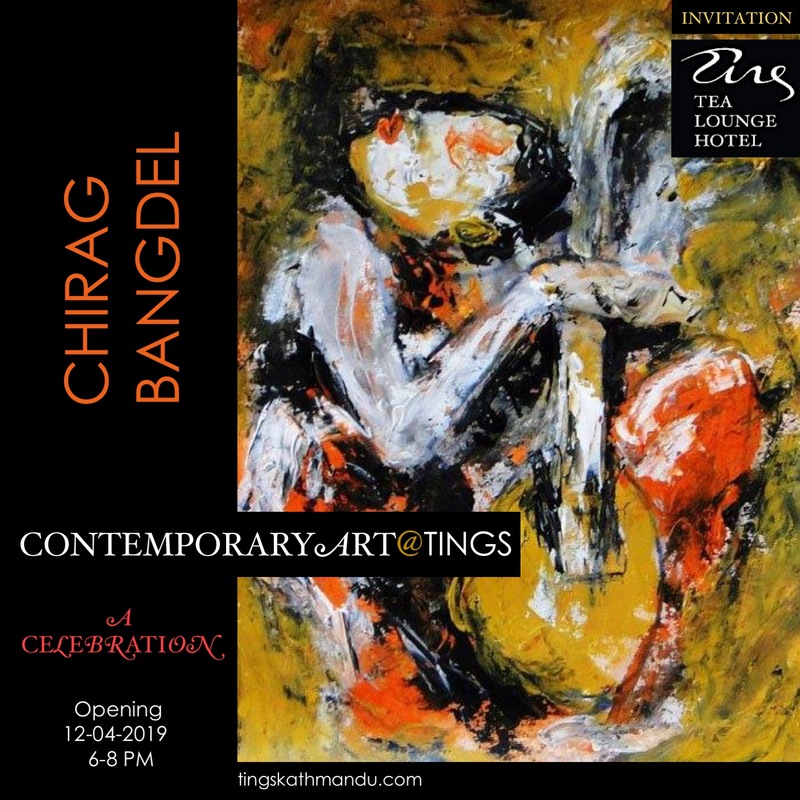 Posted in Mishmash, TravelersTagged Annette Tingstrup, Art@Tings, Batang, Hotel, International, Kathmandu, Lakha Lama Rinpoche, Lazimpat, Nepal, Pia Kruger, Teachings, Thomas Tingstrup, Tings, Tings Lounge Hotel, Tings Tea LoungeBookmark the permalink.